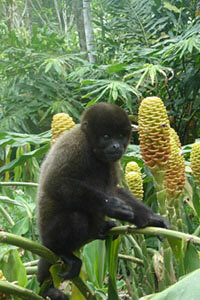 Ecuador Highlands and Amazon Tour. 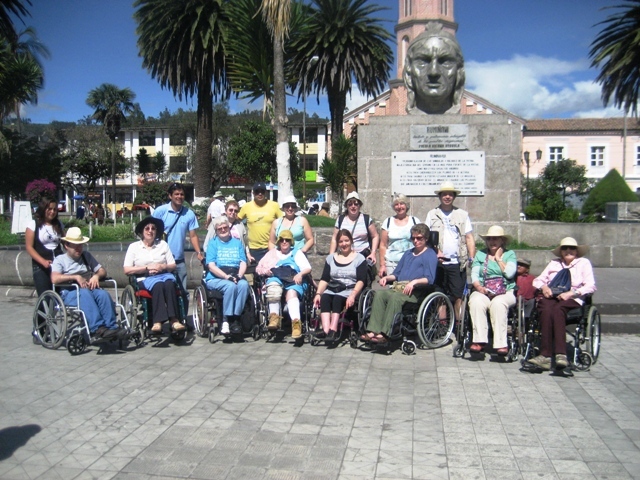 'Ecuador for All' will operate a comprehensive and relax tour during several dates in 2011. If you are a person who enjoys visiting new places and locations, getting to know new cultures, interact with people and admire breath-taking landscapes, this is the best tour for you to discover two of the most amazing locations (Andes and the Amazon) in a safe and fun way. Group Size: 4 people, 11 days. Comfort level: Standard to First Class. Start and Finish at Quito Airport. In case you have a bigger group of friends interested in the tour, we can organize a special tour for you on the dates you request (minimum 4 people). Culture interaction with local native communities in the Amazon .